After the end of WWII, the second Labour Government embarked on a program of managed decline for Great Britain. This started an indecent rush to abandon the Empire. 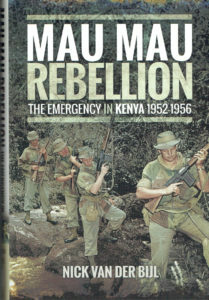 Often described as the Mau Mau Rebellion, this saw Kenya engulfed in civil war as the Kikuyu sought to take over at the expense of other tribes and the Asian community – Strongly Recommended. Asian community - Strongly Recommended. Great Britain lost its way in 1945 and failed its former colonies. and European immigrants and handed over to cronies of the Government. significant increase in the Muslim threat and a rise in general crime. overwhelmed by the scale of the violence and had to be reinforced. 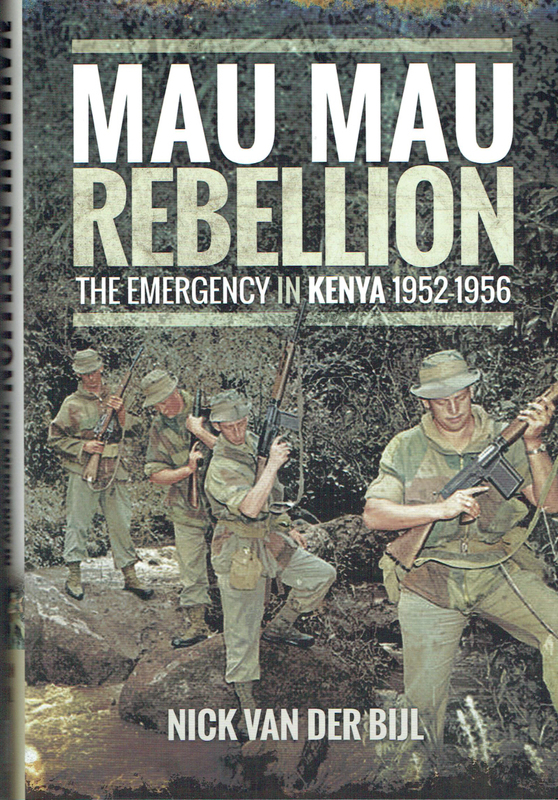 It became a vicious civil war that slowed down only on Independence. one of the many sad events of the second half of the 20th Century.